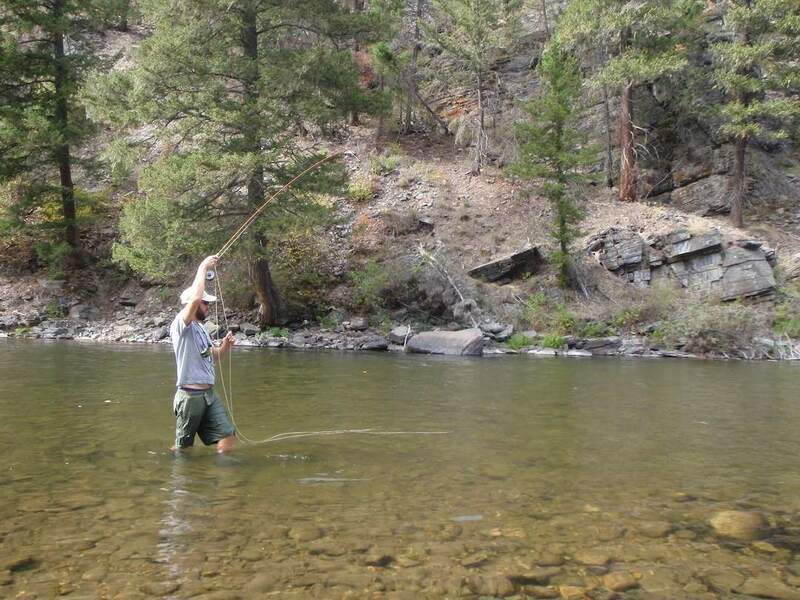 Here is a little tip to take to the stream; when fishing dry flies fish see the fly from underneath not on top. When in a fly shop everyone looks at a fly from the top with all the fuzzy colorful stuff that fish don't see and don't care about. Flip it over and look from the bottom. Take a look at what you are offering your customers, for real, from their perspective. Is it enticing? Is it something they actually want? I think the days are over where young guys in a small business firm are immediately dismissed as not knowing anything because they are too young. Granted, experience helps but the young guns can bring it as well. 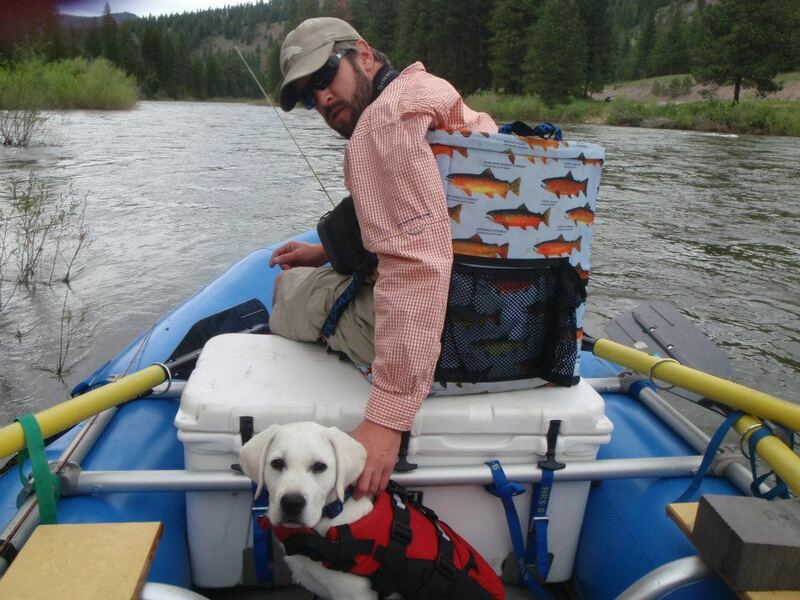 I was questioned by a 30+ year Montana fly fisherman about throwing streamers. When I told him my approach he just commented "nope that is too much weight on the fly, the fly is too big and why do you need a sink tip for a river?" After he watched me absolutely slay big fish for a season he said something interesting "Well Matt you finally convinced me I need a sink tip for my 5 weight...never would have thought, but you made me a believer." It's pretty simple, if you aren't trying how are you going to catch any fish? Similarly you need to be out there day in and day out trying to sell a product or service that you actually believe in. It can be a grind day in and day out, but you have to keep at it. It helps if you are doing things right, which leads me to my next point. I can't say I got this from the sport of fishing but it applies. This is actually from my childhood and I distinctly remember my dad saying: "Matthew, just do it right the first time." This applies to the situation where you know you are about to do something wrong but you do it anyway. The next time that happens, stop and do it right the first time. If you see the fish or your customers "buying" widget A, and you are trying to sell them widget B even though you sell widget A you will lose....every time. I often find myself saying I need to re-tie this tippet because it's too short, or I should change to this fly because that is what they are eating now; then I stop and do it right. You are always going to have competition in both business and on the stream. It is important to have proper etiquette and treat everyone with respect. 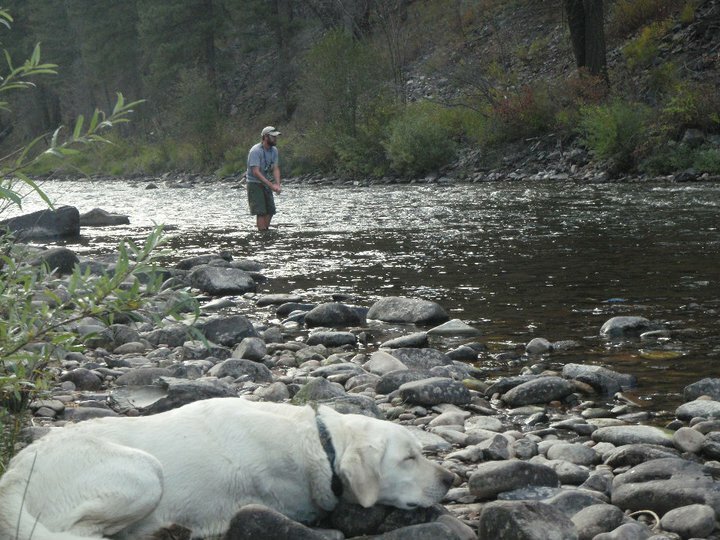 There are plenty of fish in the river and there is plenty of river to fish. Just because someone is fishing the hole you were in yesterday doesn't mean it is your hole. Also, networking with your competition is something many people don't do and should. Just this morning I had a guy ask me about the fishing. I was completely open and honest, told him what to use and where to fish. He thanked me and moved on. On my walk home I saw him hook a big brown trout and we smiled and waved to one another. Things are constantly changing and you need to be aware of that. You need to keep up with what is going on and continue to learn. You can't tell me you know everything about business or fishing because it is impossible. Those that are bull headed and think they know it all are foolish. The desire to keep learning and also the awareness that there will always be things to learn are the true sign of a professional. If you don't wake up every day excited to get to work (or the river) then you need to change it up. Nothing is worse than grinding it out, waking up every day and asking yourself "is it Friday yet?" You should be excited to get to work and inspired by each day. If you are not having fun out there it might be time to think about a change. Want to talk fishing, small business or bookkeeping? Hit me up.